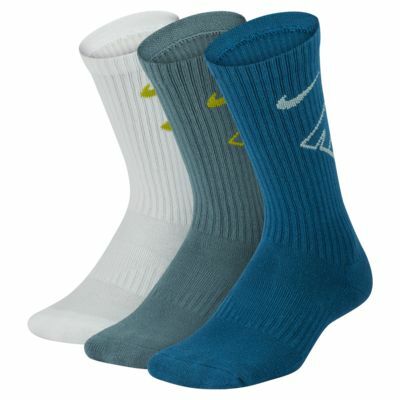 The Nike Performance Cushioned Crew Kids&apos; Training Socks (3 Pair) offer snug support that&apos;s ultra-comfortable. 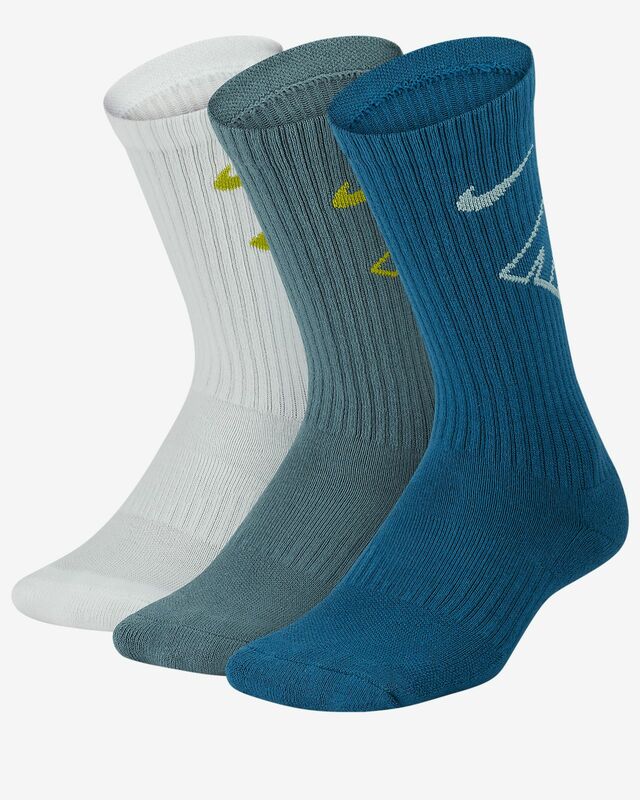 Sweat-wicking fabric helps pull sweat away from the skin to help keep your feet dry. Have your say. Be the first to review the Nike Performance Cushioned Crew.